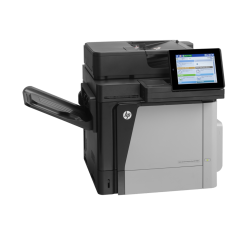 "CUT COSTS WITH THE MOST ECONOMICAL RENTAL AGREEMENT ON THE MARKET"
When it comes to renting or leasing a machine, let Global Office Machines help you choose the perfect solution for your printing needs. 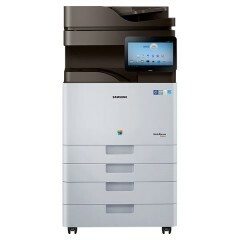 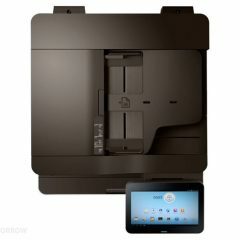 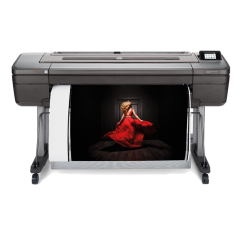 Whether you are small, medium or at enterprise level, we are proud to offer the largest range of printers from a multitude of highly-popular brands such as HP, Samsung, Kyocera, Fuji Xerox and many others. 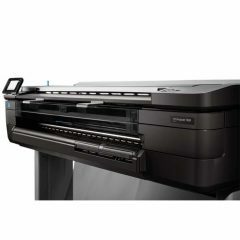 With experience repairing and maintaining printers and photocopiers since 1996, we can give you expert advice on which type of printer is best suited to keep your business running efficiently. 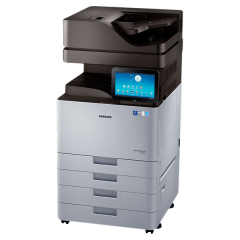 Leasing your printing device gives you complete use of the machine while repaying regular installments over a fixed period. 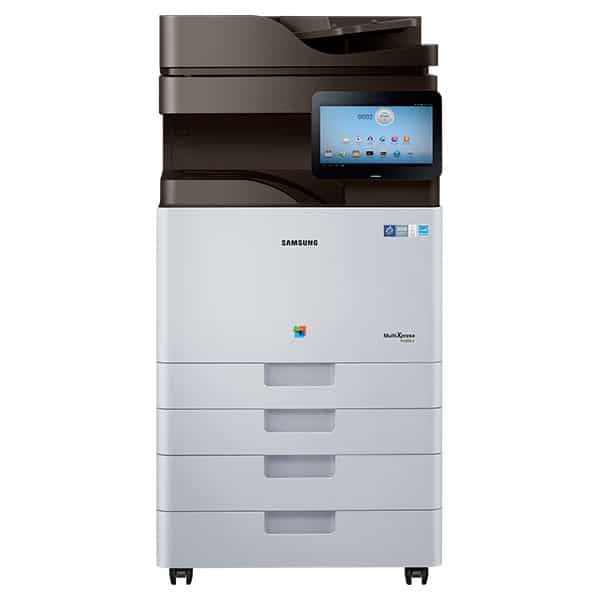 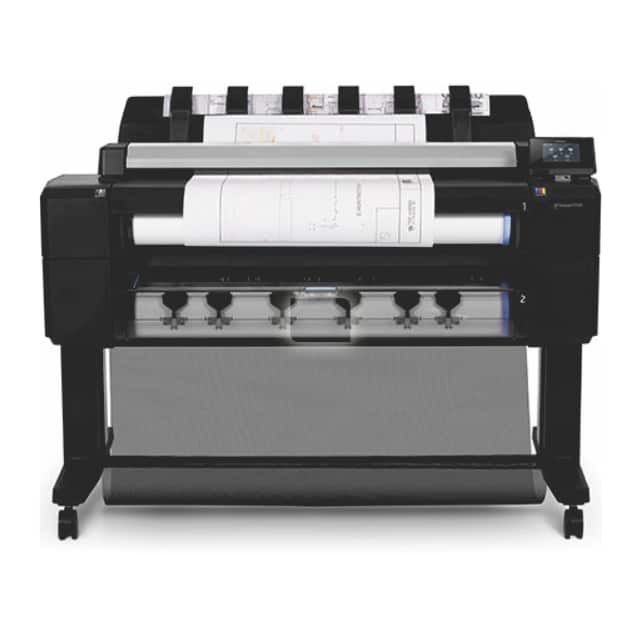 This saves your business facing a significant capital outlay for the printer, resulting in an improved cash flow that can be better directed in other areas of the business. 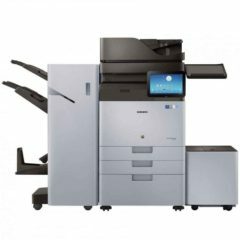 With the business landscape constantly evolving, businesses are adopting to new operational activities – evident in the fact that eight of every ten photocopiers are arranged under some form of a finance program.